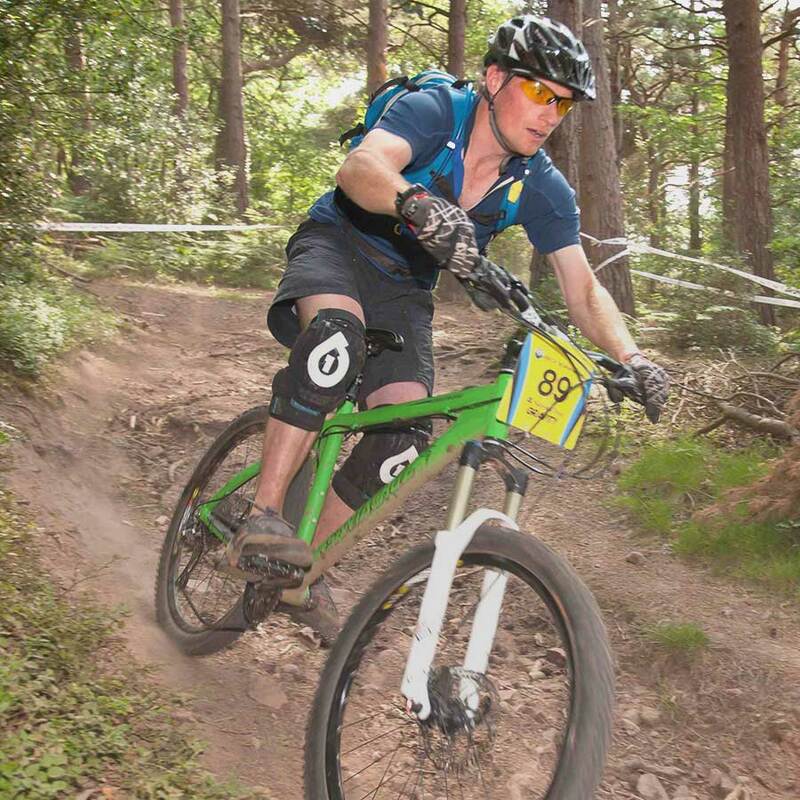 Dan French is the leading provider of British Cycling Level 1 & 2 MTB Leadership Awards in the South West. 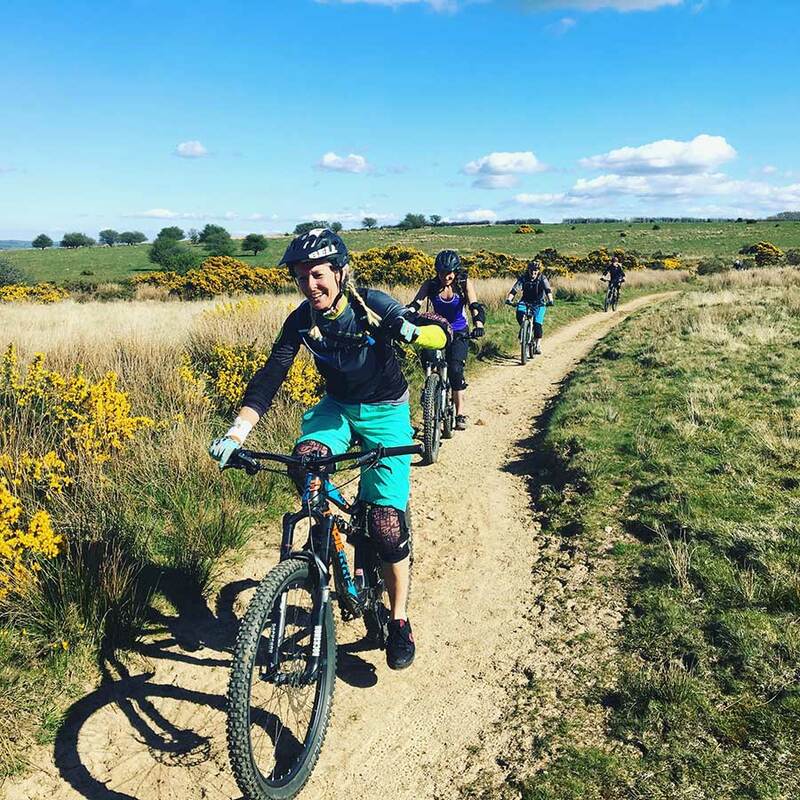 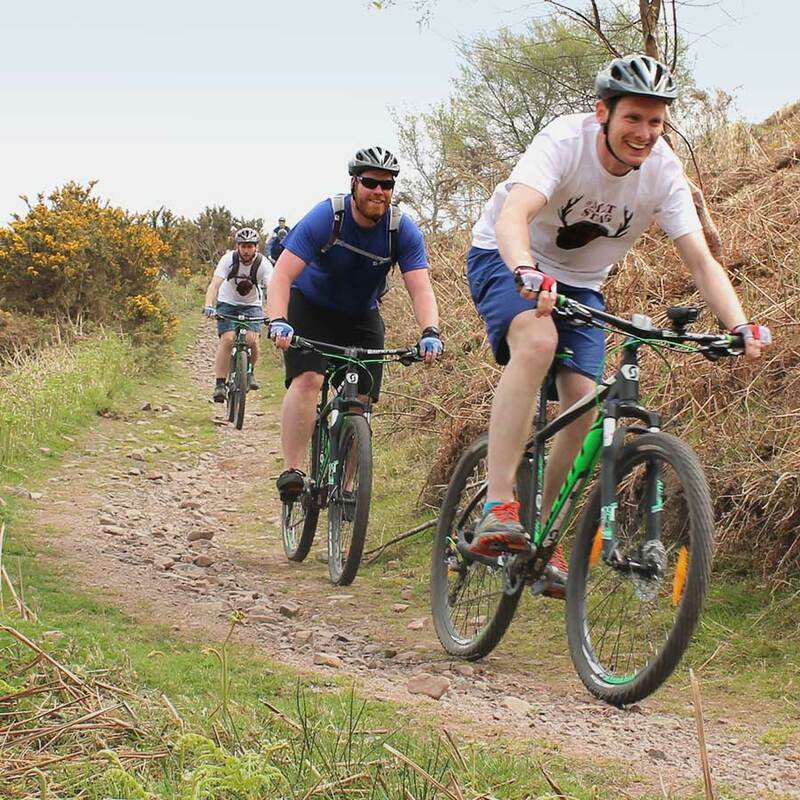 We use fantastic venues on Exmoor, Dartmoor, The Mendip, Quantock and Purbeck Hills, taking in some of the best trails in the South. 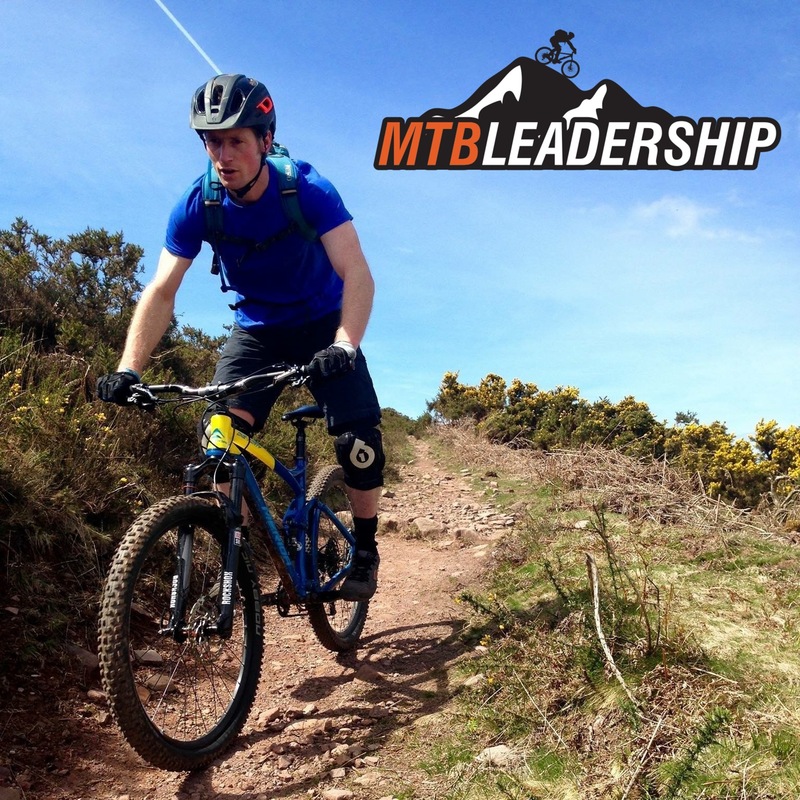 We offer MTB Leadership training and refresher courses, along with assessments as well as Guided Rides, Skills Courses and bespoke packages. 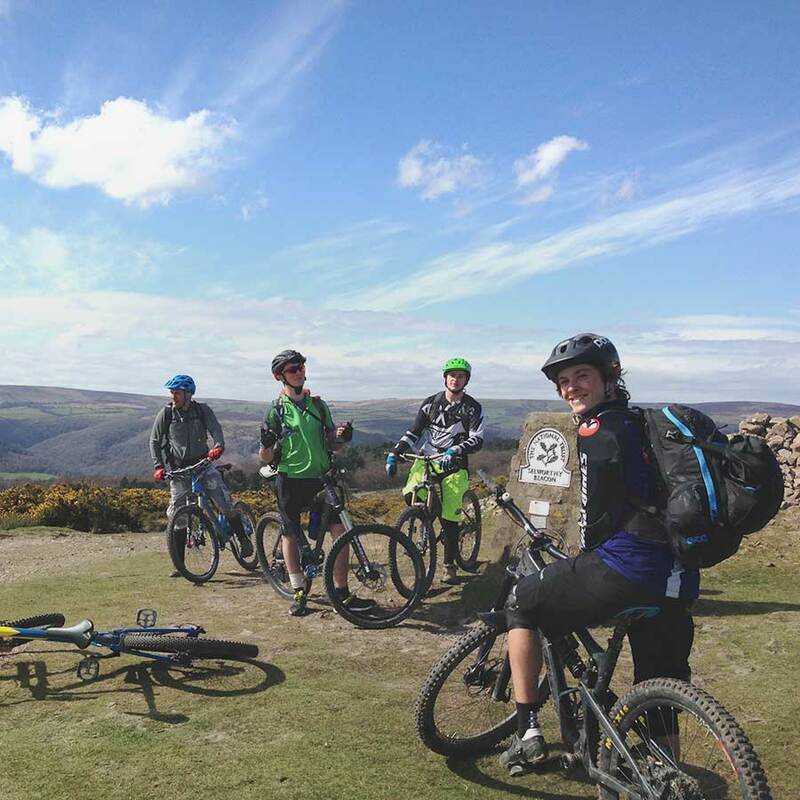 Please get in touch to find out more!